Despite its prevalence and persistence, cancer continues to catch us off guard. For various reasons, we’re especially shocked when it hits a healthy hockey player or his immediate family. Professional athletes are gifted physical specimens and about them, rightly or wrongly, there is an aura of invincibility. By extension, this applies to their families. 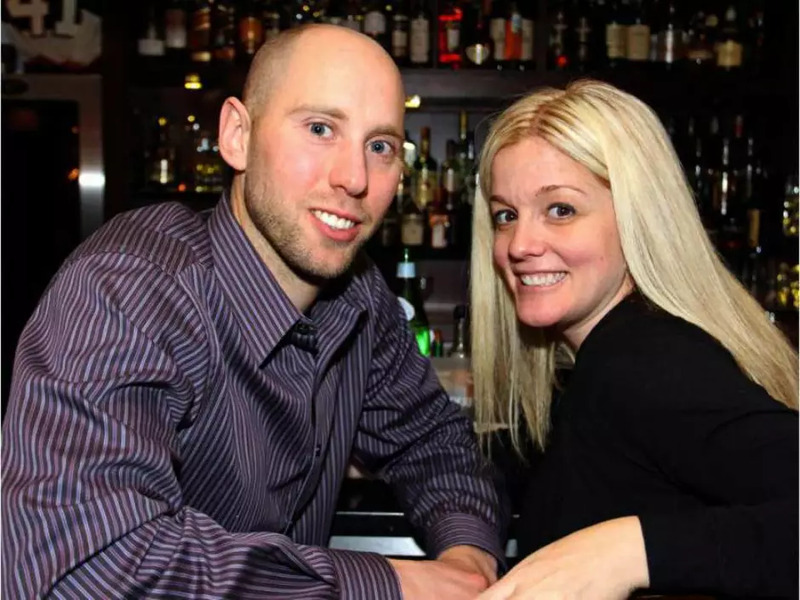 The last thing anyone expected when Senators goaltender Craig Anderson left the hockey club during its western swing for personal reasons was that his wife, Nicholle, had been diagnosed with cancer. Yet that’s exactly what was disclosed by an emotional general manager Pierre Dorion on Saturday from Edmonton. Read the full article on the National Post – here.